Not terribly informative. My first Google perusal revealed that it was probably an error with Jetty, and so I checked jetty configurations. No luck there there though. Looks like I am having trouble writing/removing files. So, I check permissions and users, but nothing looks out of the ordinary there. I also use my Google-fu to see if I can get any clue on the last warning there. The only similar issues I can find are related to missing font-packs. That doesn’t make too much sense, but I try it any way. No avail. Finally, I tried upgrading my Java install to 1.8 from 1.7. I looked through the Jenkins release notes, and I didn’t see anything overtly saying that Java 8 is the new requirement, but I did see some notes about Java 9 being supported, and Java 7 being the minimum for slaves. I followed the instructions here to install Java 8, and what do you know? Success! So there you go. 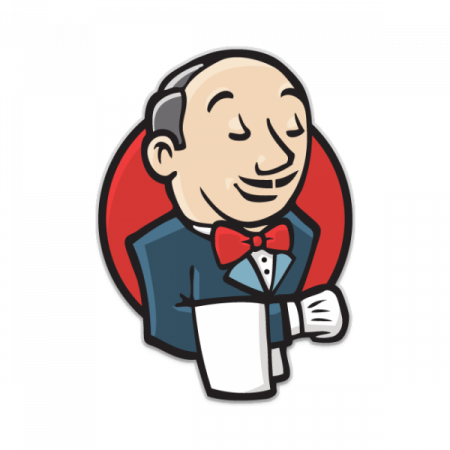 If you upgrade your Jenkins and see this error, try upgrading to Java 8! This entry was posted on Monday, May 1st, 2017 at 10:14 am	and is filed under Programming. You can follow any responses to this entry through the RSS 2.0 feed. You can leave a response, or trackback from your own site.